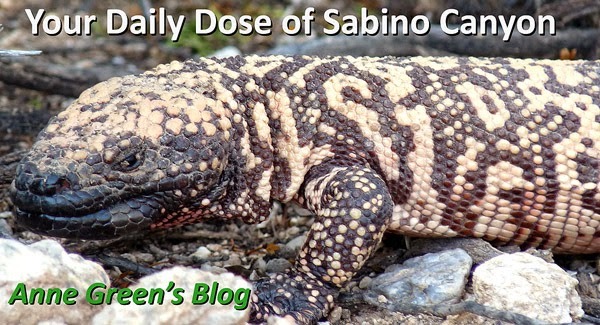 Your Daily Dose of Sabino Canyon: Duck, Luke! If someone at a park is feeding bread to ducks, chances are there are Mallards in the fray. 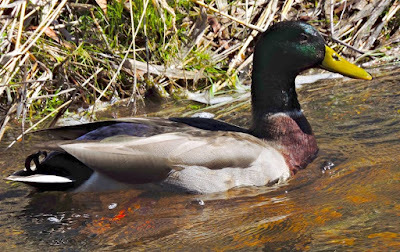 Perhaps the most familiar of all ducks, Mallards occur throughout North America and Eurasia in ponds and parks as well as wilder wetlands and estuaries. 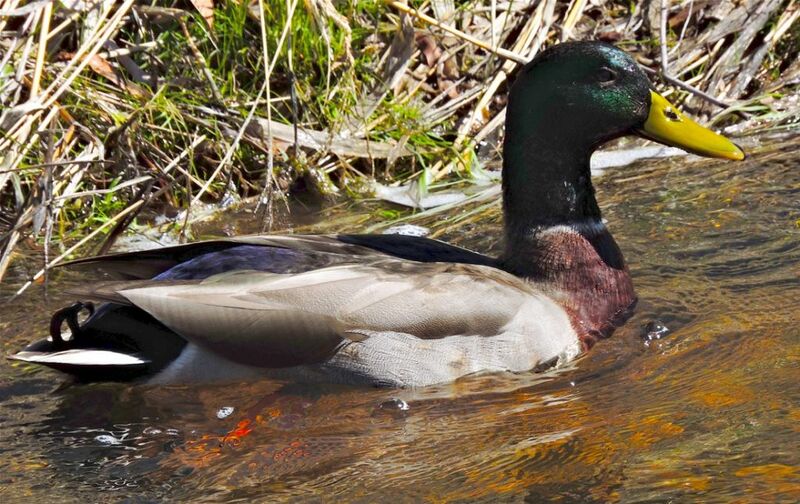 The male’s gleaming green head, gray flanks, and black tail-curl arguably make it the most easily identified duck. Another portrait of our pal, Luke. Male Phainopeplas are usually jet black and shiny. Luke has a mutation in the feathers on his head that cause them to grow without pigment. So that's why he has that stylish white crest. He's been coming to the canyon for the past 6 years! He's a popular guy. 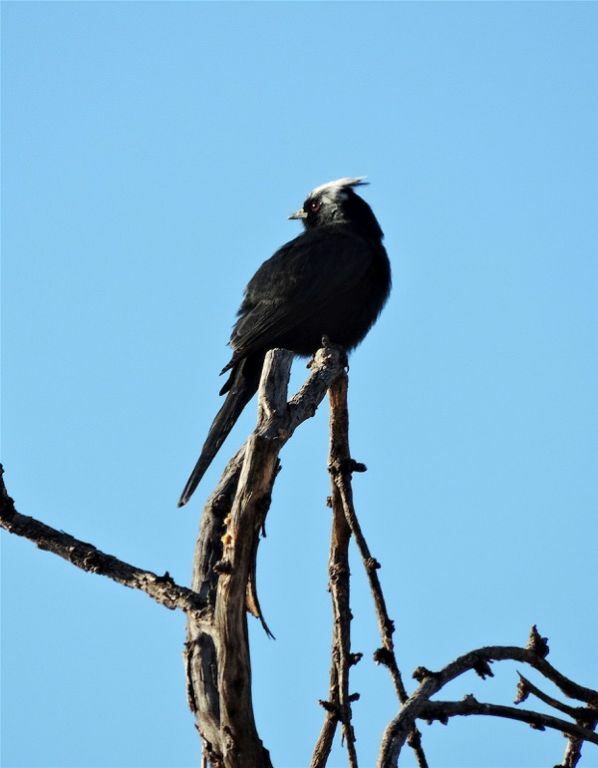 If you google 'leucistic phainopepla,' Luke is the first one who comes up!